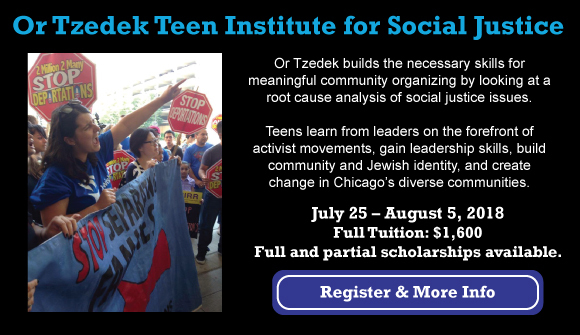 Are you a young person passionate about organizing your community? Interested in connecting Jewish values to concrete action for social justice? 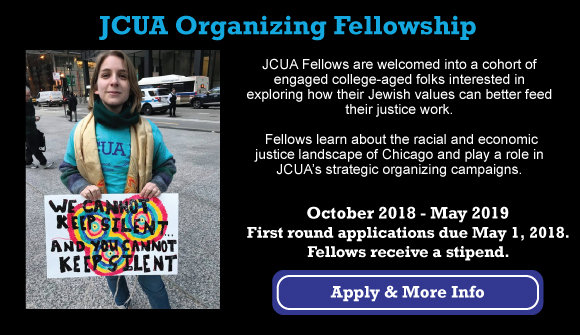 Through the Or Tzedek Teen Institute for Social Justice and the JCUA Organizing Fellowship, JCUA is training young leaders to be a part of the Jewish voice for social justice. Will you join us?